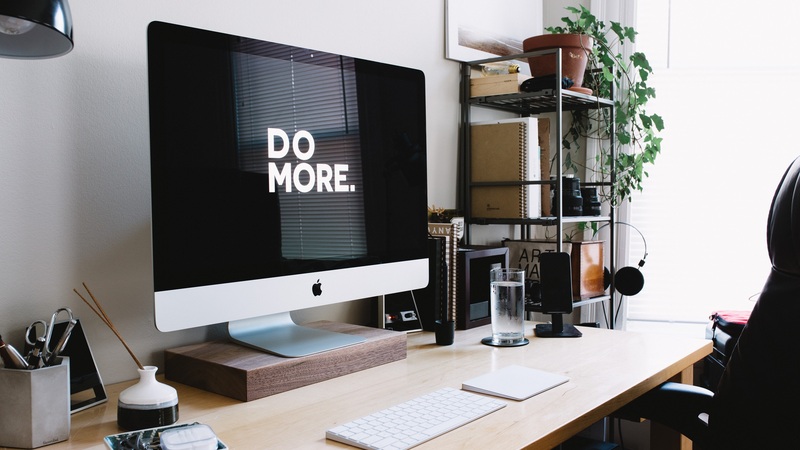 BlogHome » Blog » Are you a business with no website? 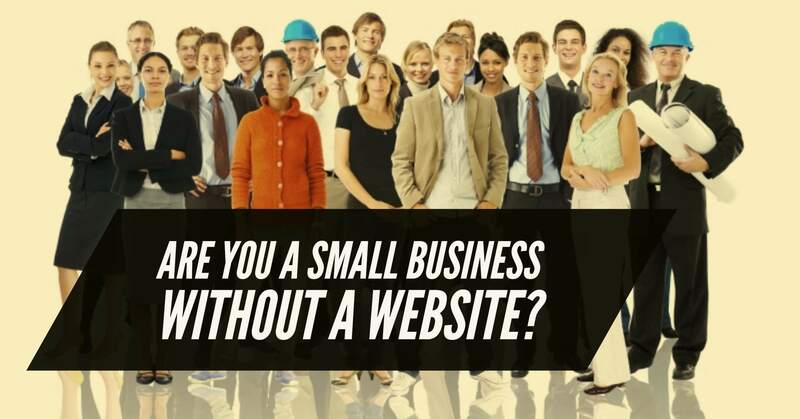 Did you know that more than half of all Australian businesses have no website or not even a web presence. (according to the Australian Bureau of Statistics). 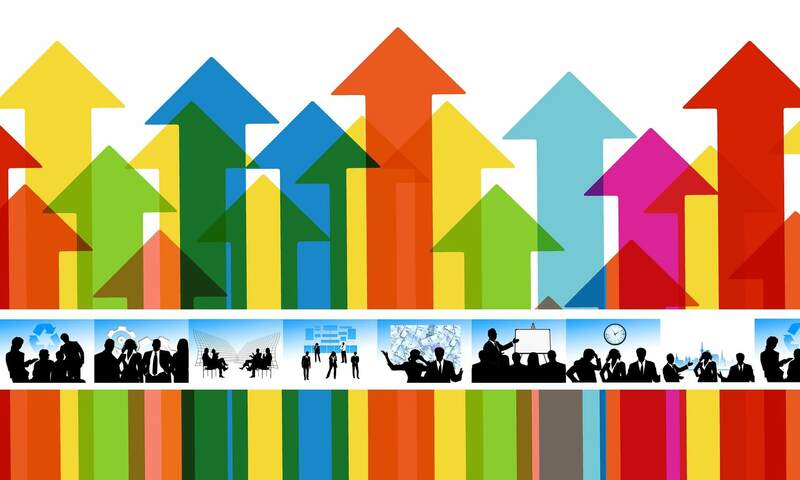 Leading the charge is small business, with many businesses deeming the task too hard or time consuming. I have a facebook page, that’s enough. Actually you don’t own a facebook page. To avoid the risk of losing all of your information if facebook shuts down your page, its best to have your own digital space in addition to facebook. Businesses with no website are missing out on business. Websites are a perfect platform to showcase your products and services, giving customers detailed information about what your offer and how you can help them. Websites are also a communication tool, where potential clients can find your contact details and ask you questions about your products or services. So if you are a business with no website or an online presence, make it a goal for 2017 to launch your first website. There are plenty of DIY tools available to guide you through the process or contact me and I can get you online from as little as $450. 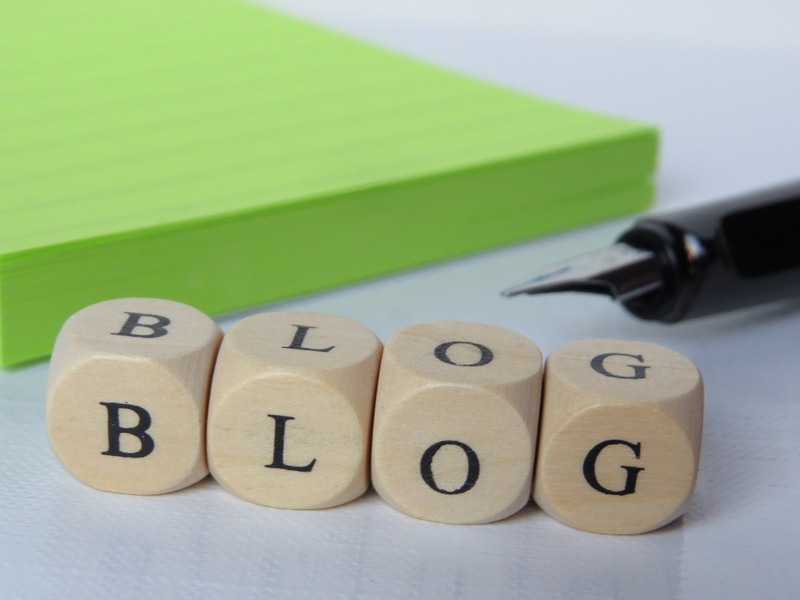 previous post: Should my business have a blog?